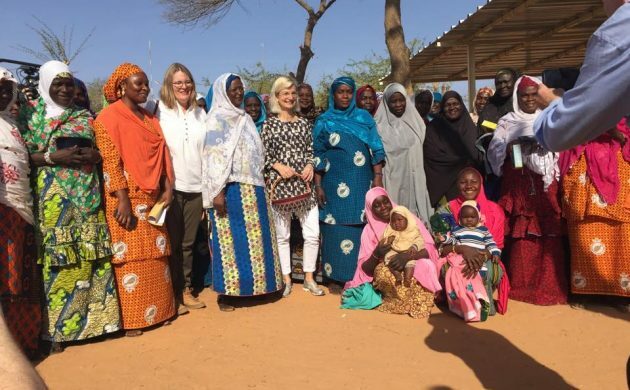 The development minister, Ulla Tørnæs, has set aside 450 million kroner for the Global Environment Facility in a bid to help finance sustainable development. The funds will contribute to efforts tackling climate change and plastic pollution in the oceans of the world, as well as other initiatives such as gender equality. “The Global Environment Facility is an essential instrument against climate change and global environmental challenges, such as plastic pollution in the oceans,” said Tørnæs. Established in 1992 at the Rio Earth Summit, the Global Environment Facility helps finance the Paris Agreement and other global environmental conventions in some of the world’s poorest and most vulnerable countries. The fund is also an important partner for the green transition in middle-income countries that face strategic choices in regards to needing energy and water for growth and development. Historically, Denmark is the Global Environment Facility’s tenth-largest donor –the Danes sent 435 million kroner to the fund in 2014. This latest donation will be dispersed over the next four years.